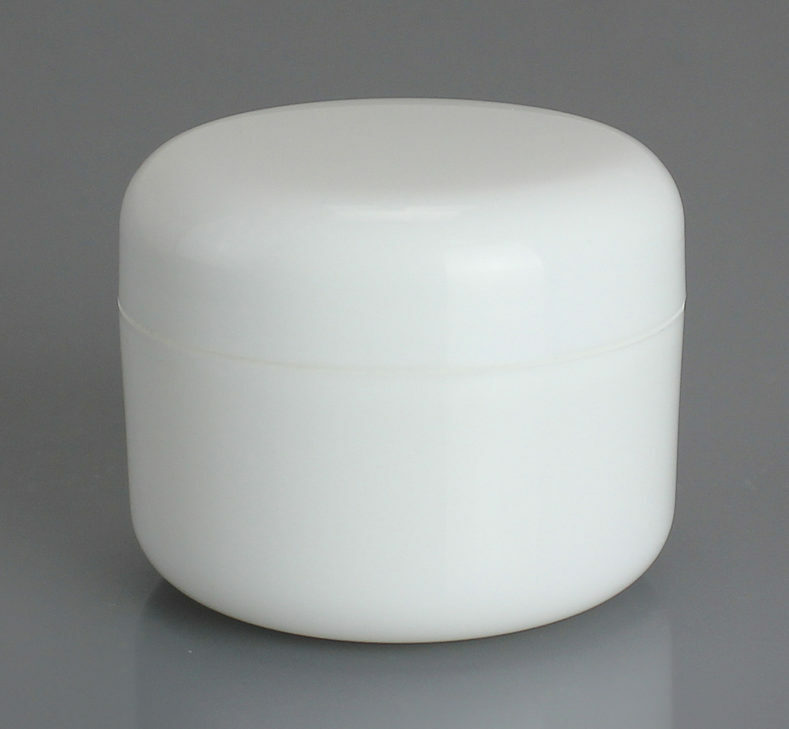 High quality, brand new white 200ml cosmetic cream jar, made from virgin food-grade polypropylene (PP) plastic. 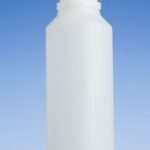 Ideal for creams, lotions, balms and gels. SKU: WHCREAM200. Category: Plastic Packaging. 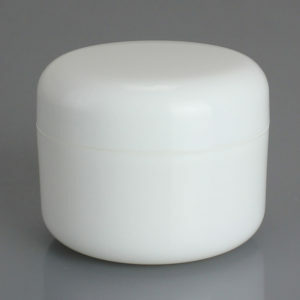 Tags: 100ml cosmetic cream jar, 100ml white cosmetic jar, 100ml white jar, 100ml white PP jar, cosmetic cream jar, Plastic jar.